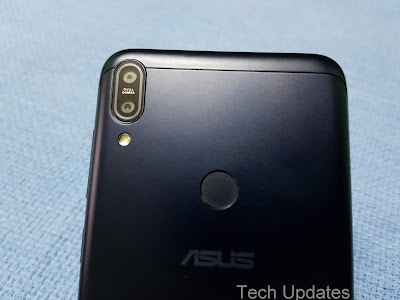 6GB RAM Asus Zenfone Max Pro M1 Review : Redmi Note 5 Pro Killer? 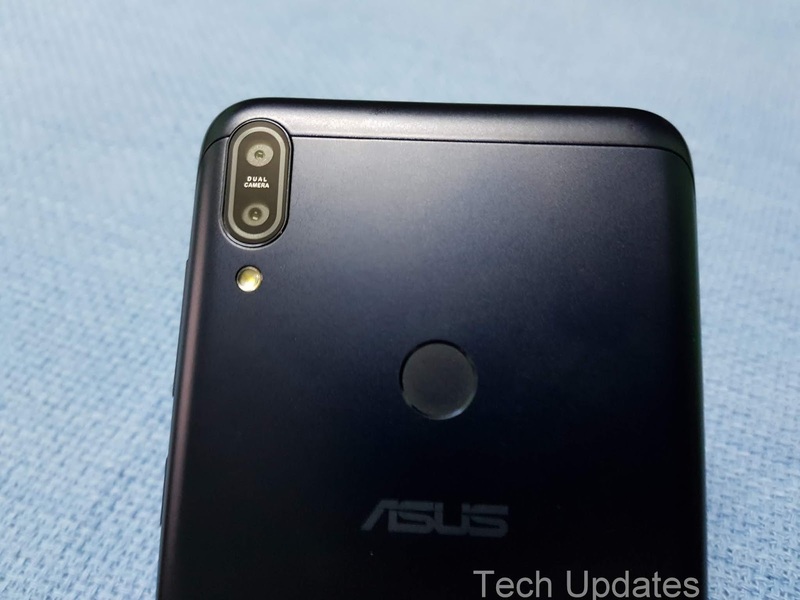 Asus has launched 6GB RAM variant of Zenfone Max Pro M1 with an improved camera which takes on Xiaomi Redmi Note 5 Pro. Is it worth the price tag? Let's find in our full review. Camera Comparison between Samsung Galaxy On8 vs 6GB Asus Zenfone Max Pro M1. Both phones come with 16+5MP Dual Rear Camera and 16MP front-facing Camera. 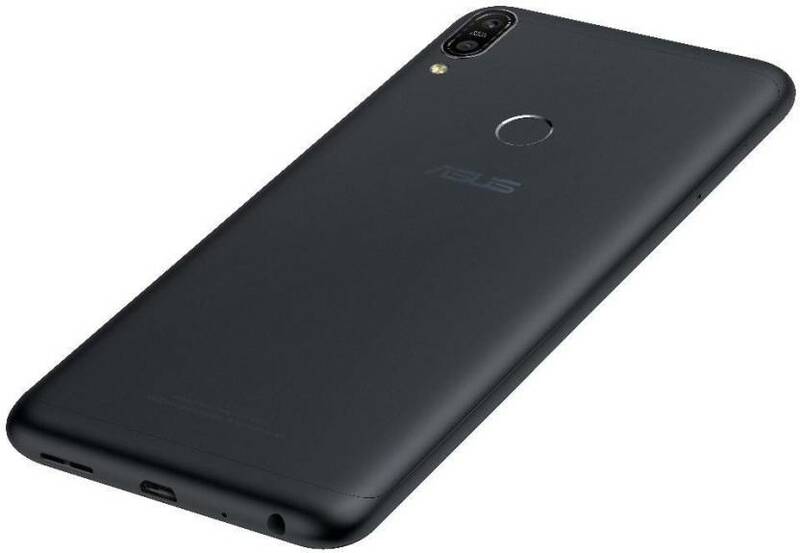 Asus launched 6GB RAM Zenfone Max Pro M1 priced at Rs 14,999. Zenfone Max Pro M1 comes with 5000mAh Battery. Here's Zenfone Max Pro M1 Charging & Battery Drain Test. 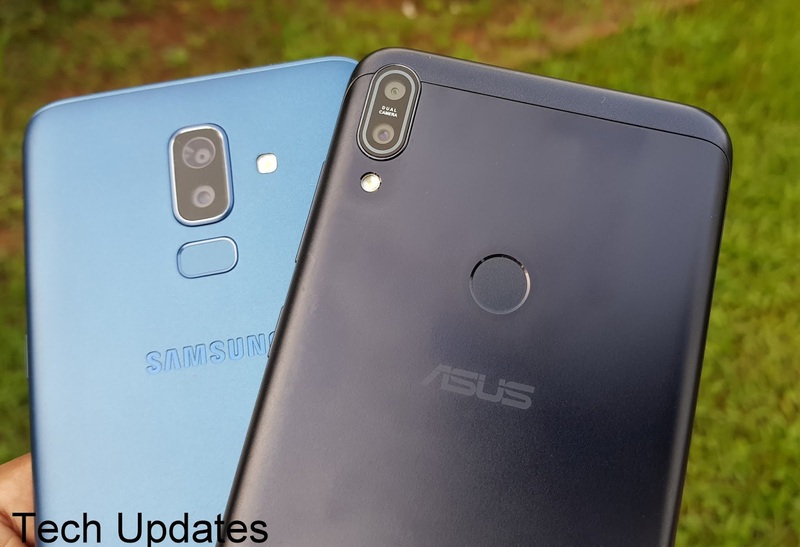 Camera comparison between Asus Zenfone Max Pro M1 6GB RAM variant and Xiaomi Redmi Note 5 Pro, Both Phones comes with Dual Rear Camera. Asus has launched 6GB RAM variant of Zenfone Max Pro M1 with 16MP Front Facing Camera, 16+5MP Dual Rear Camera. 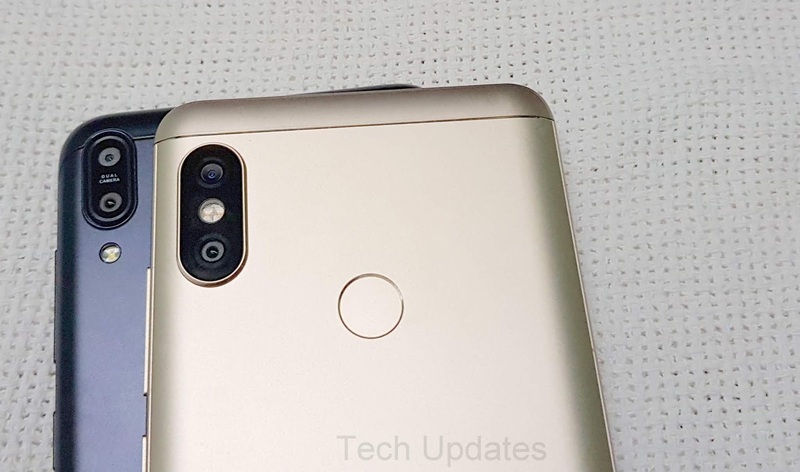 Xiaomi Redmi Note 5 Pro also comes with similar Specs. Check out Price, Specs, Features comparison between Asus Zenfone Max Pro M1 and Xiaomi Redmi Note 5 Pro. 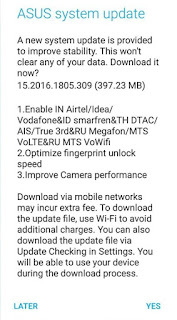 Asus has started rolling out a New software update for ZenFone Max Pro M1 (Review with build 15.2016.1805.309 which is 397.23 MB. Comparsion between Realme 1 and Asus Zenfone Max Pro M1 Both phones come with 18:9 Display. Which one should you buy under Rs 15,000? 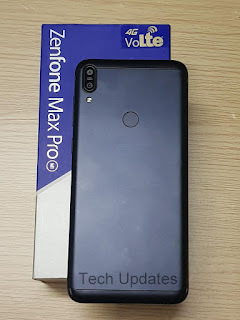 Asus has launched ZenFone Max Pro M1 in the Philippines. 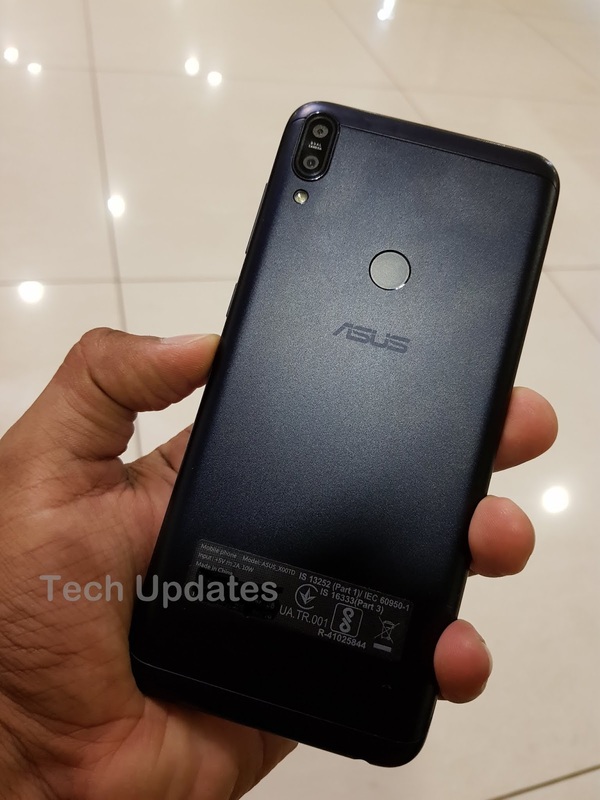 Asus Zenfone Max Pro M1 comes with Metal body, Fingerprint Scanner on the Rear. 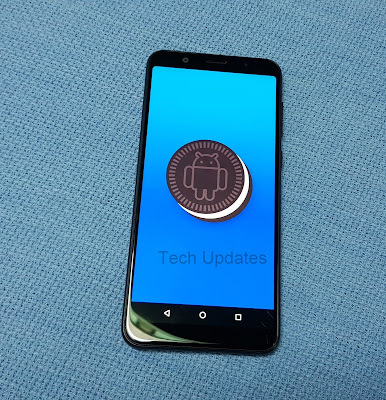 Asus has launched Zenfone Max Pro M1 runs on Android 8.1 Oreo with ZenUI which is nearly Stock Android with some Asus features. 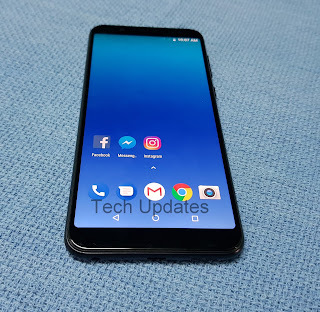 Here are Tips, Tricks, Pros & Cons of Zenfone Max Pro M1. 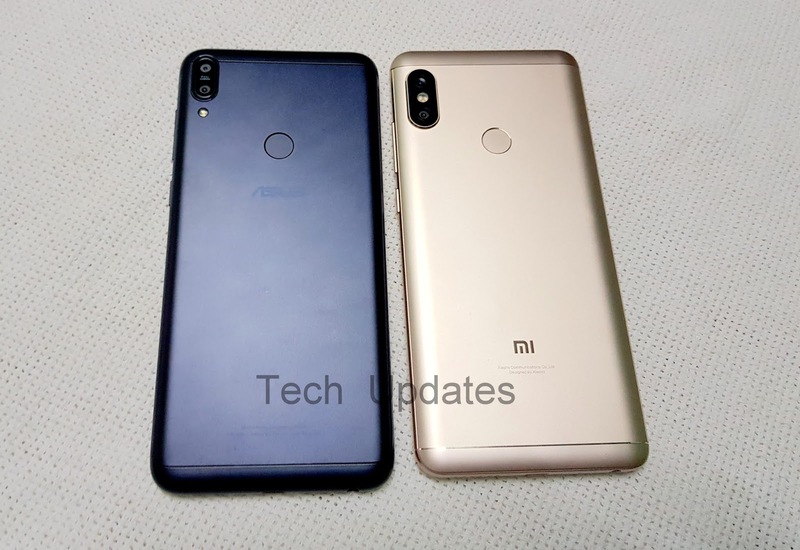 Camera comparison between Asus Zenfone Max Pro M1 and Xiaomi Redmi Note 5 Pro, Both Phones comes with Dual Rear Camera. Asus Zenfone Max Pro M1 vs Xiaomi Redmi Note 5 : Which should you buy? 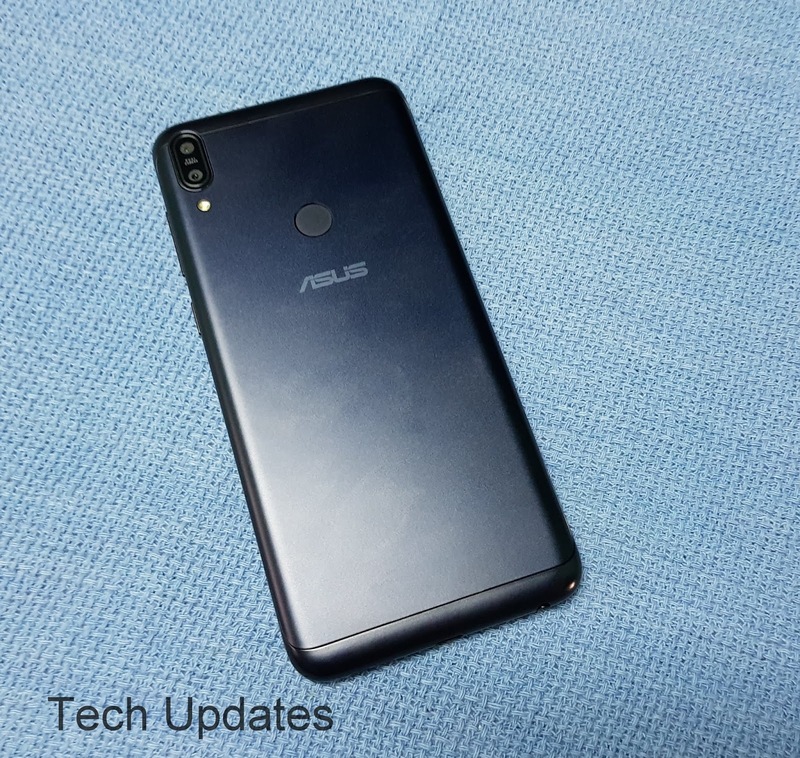 Asus has introduced Zenfone Max Pro M1 with 5000mAh Battery, Snapdragon 636 processor which takes on Redmi Note 5 and Redmi Note 5 Pro. 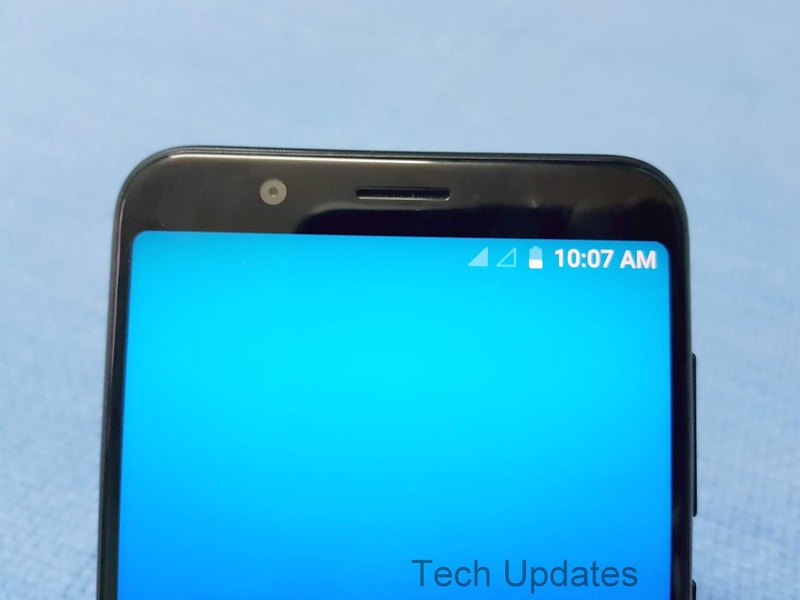 Both Phones has 18:9 Display. Check out Specs, Features price comparison between Zenfone Max Pro M1 and Redmi Note 5 Pro. Asus launched Zenfone Max Pro M1 smartphone in India with Snapdragon 636 processor, 5000mAh Battery at a starting price of Rs 10,999. 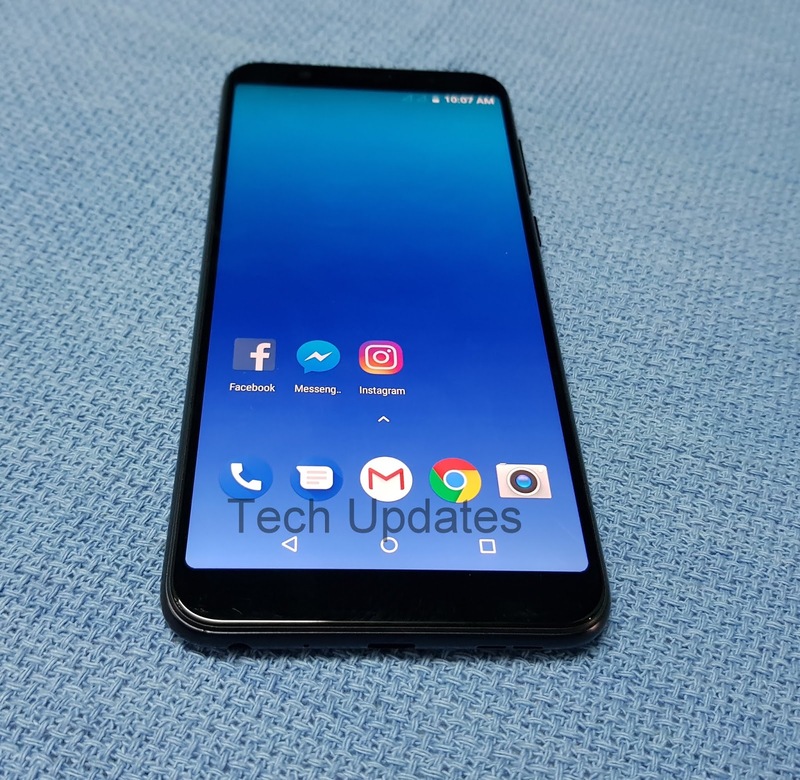 Here's Photo Gallery and First Look at Zenfone Max Pro M1. 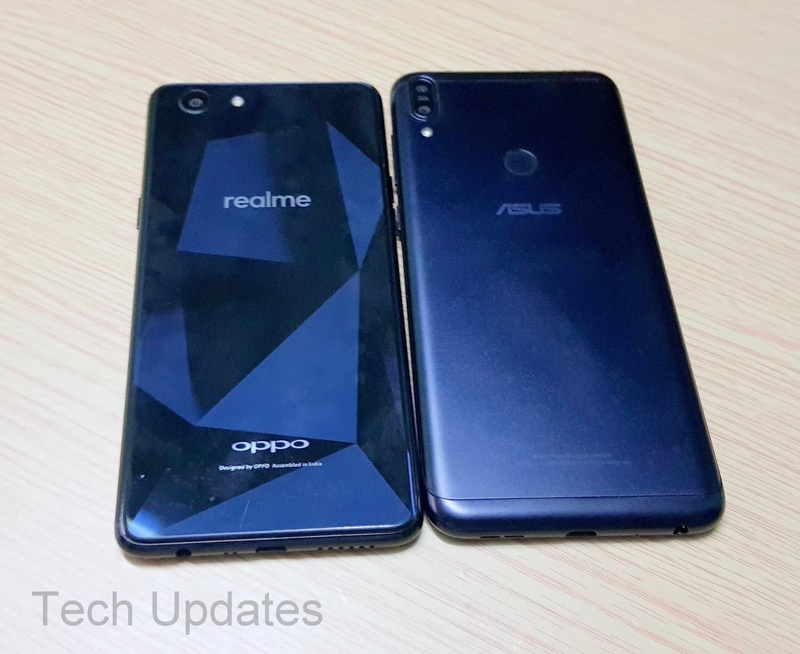 Asus Zenfone Max Pro M1 takes on Phones like Xiaomi Redmi Note 5, Note 5 pro, Honor 7X. 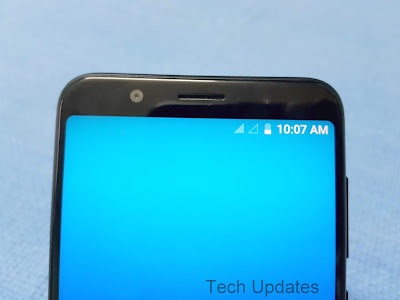 Zenfone Max pro has a Metal body with Antenna cutout made up of plastic. 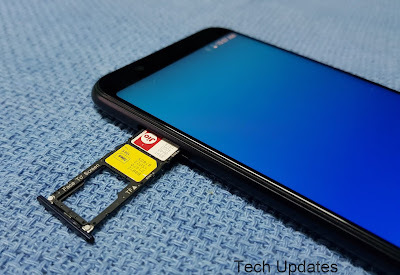 The phone measures 159 x 76x 8.46 mm and weight 180 g. It is much lighter then Redmi Note 5 Pro which comes with 4000mAh battery compared to 5000mAh battery on Zenfone Max Pro which does not support any fast charging. On the front, it has a 5.99-inch (2160×1080 pixels) Full HD+ 18:9 2.5D curved glass display with 1500:1 contrast ratio, 85% NTSC color gamut, 450 nits brightness, Front facing camera, earpiece sensor below the display on Screen button. 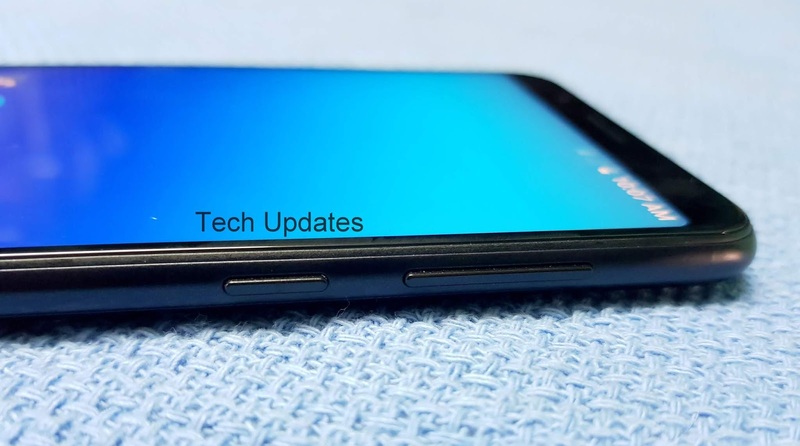 on the right volume and power button on the bottom, there is Micro USB port, 3,5mm audio jack, and Speaker grill, SIM slot present on the left which has support for Dual Nano + Dedicated MicroSD slot. The microphone on top. 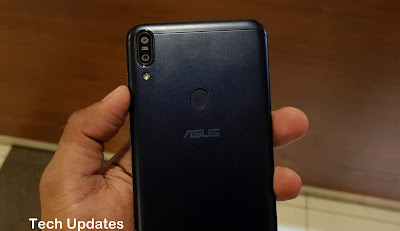 Dual Rear Camera Setup with LED Flash, Fingerprint Scanner, and Asus branding on the Rear, Curved edges on the back panel gives good grip in hand can be used in single hand. Asus Zenfone Max Pro M1 is powered by 1.8GHz Octa-Core Snapdragon 636 14nm Mobile Platform with Adreno 509 GPU. It has a 3GB RAM with 32GB storage out of which 23GB is available for the user, 4GB /6GB RAM with 64GB storage, expandable with microSD. 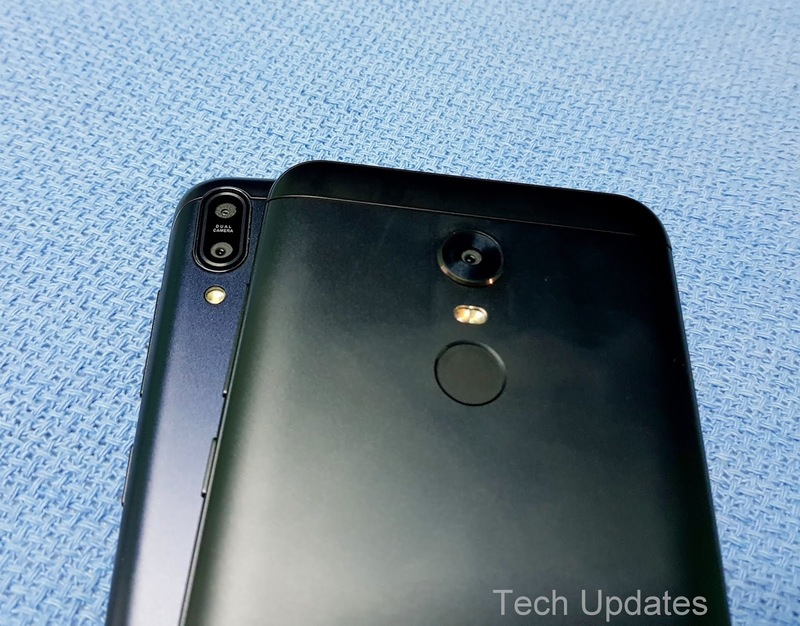 On Camera, it has a 13MP rear camera with LED Flash, PDAF, 1.12μm pixel size, secondary 5MP camera and 8MP front-facing camera with soft LED flash both cameras has support for portrait mode. Asus has used snapdragon Camera App instead of their own ZenUI. 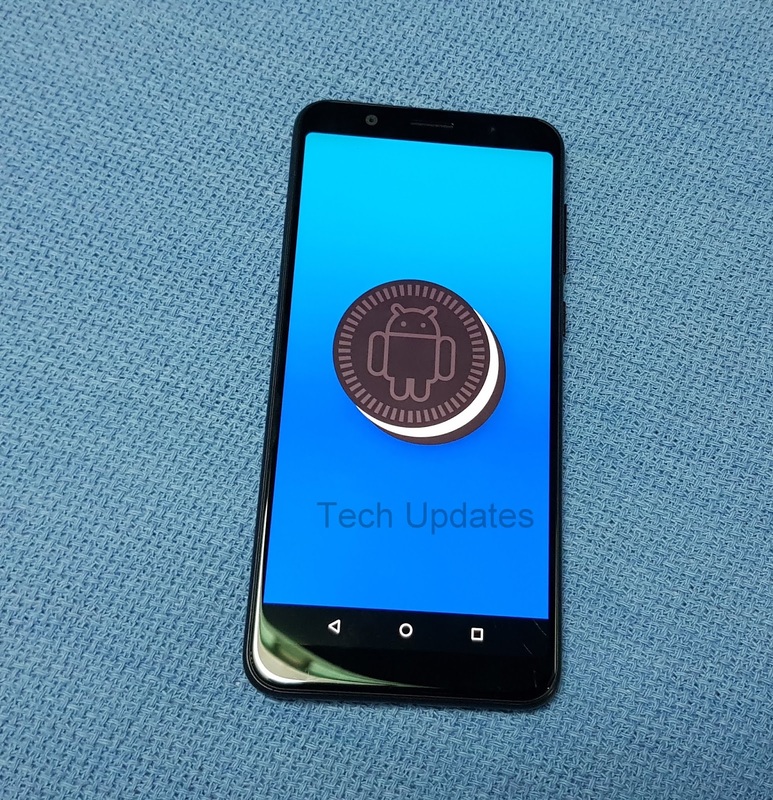 It runs on Android 8.1 Oreo-based on ZenUI which is like Stock Android. 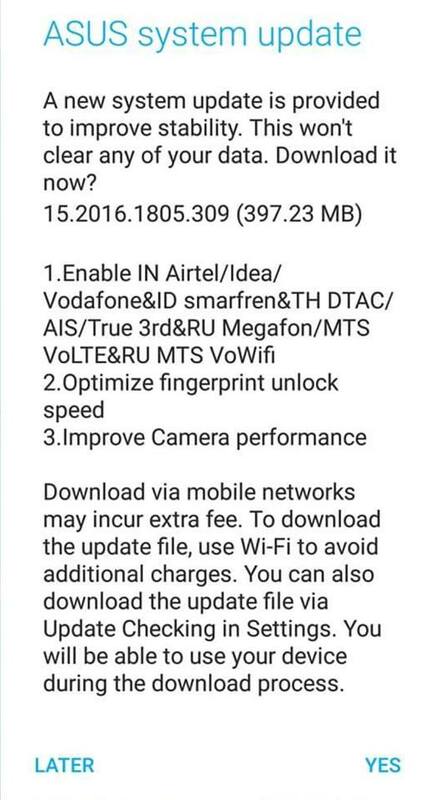 There is also support for Dual 4G VoLTE. Asus Zenfone Max Pro M1 comes in Midnight Black and Meteor Silver color options.priced at Rs 10,999 for 3GB RAM and Rs 12,999 for 4GB RAM. It offers Good Display, processor, Battery, Camera App needs improvement, Front Camera is average, lacks fast charging, Gorilla Glass protection. 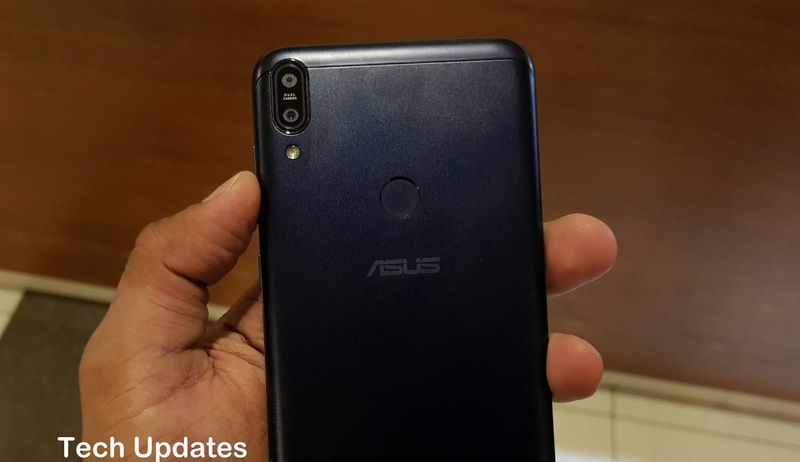 Asus has launched Zenfone Max Pro M1 with Snapdragon 636 Processor, 5000mAh Battery in India, Xiaomi Redmi Note 5 Pro also comes with similar Specs. 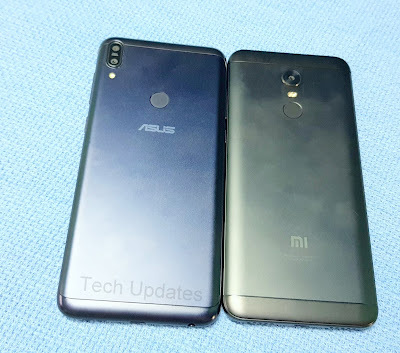 Check out Price, Specs, Features comparison between Asus Zenfone Max Pro M1 and Xiaomi Redmi Note 5 Pro.